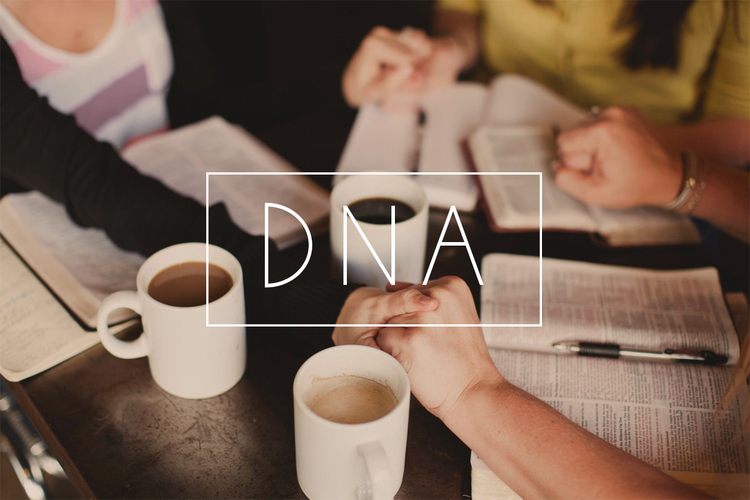 DNA groups are the smallest building blocks of New Life Community Church. These are groups of 3-4 people with a focus primarily on developing genuine, open and transparent relationships that foster healthy DNA (discipleship, nurture and accountability). DNA Groups encourage you to ‘go deep’ with Jesus and also with one another, encouraging intentionality in following Jesus. It is not just being ‘social’ or ‘hanging out’. You are encouraged to connect with others that you already have an existing relationship with or feel that you can trust. You facilitate the group yourself using the supporting resources but can receive coaching and encouragement from leaders too where needed. New Life acknowledges the grateful support of Cornerstone City Church for their help with this resource.